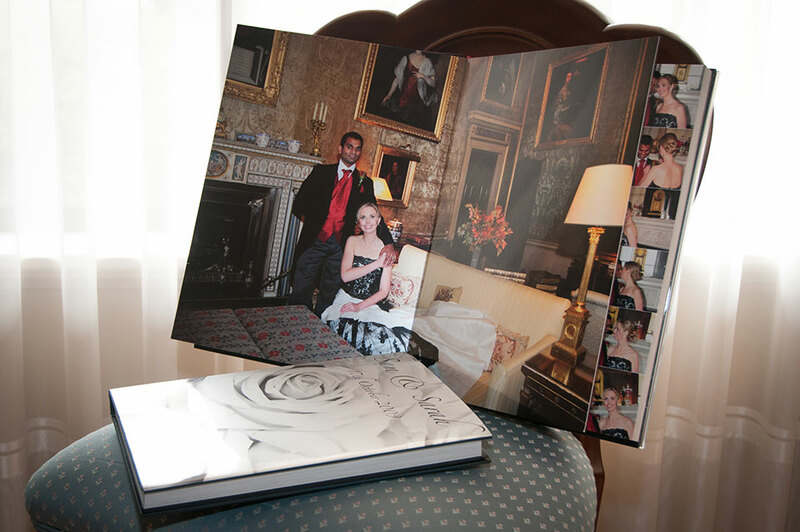 A contemporary storybook wedding album is a fantastic way to store the precious memories of your wedding day. 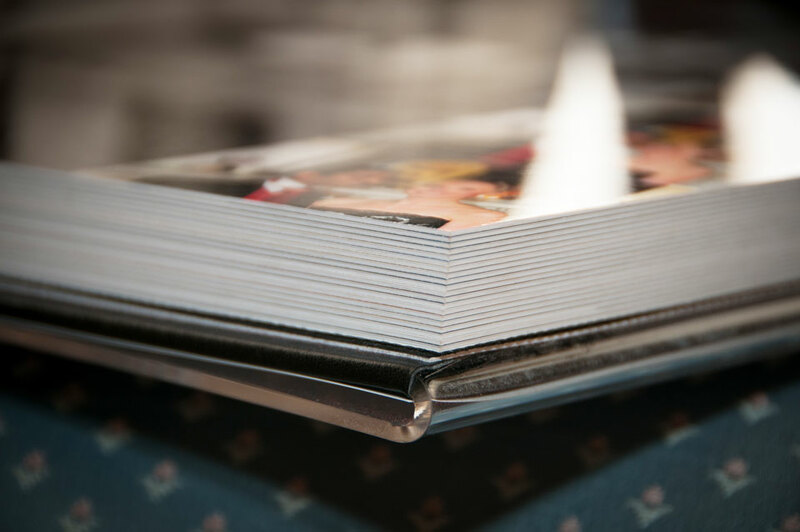 I custom design each album page and because this is not outsourced to a different company there is flexibility over your choice of design and page layouts. These can be done in a number of different styles and I am always happy to talk through your ideas with you, ensuring that you will be 100% happy with the finished design. 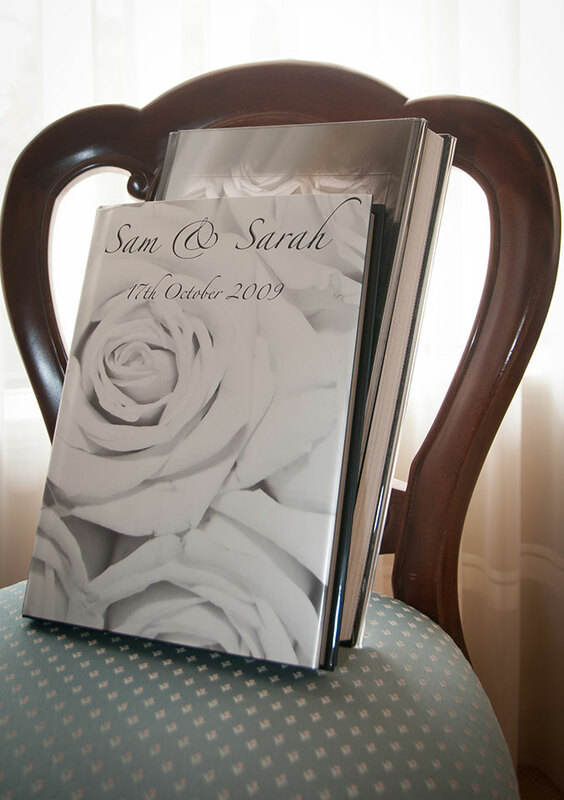 A beautiful wedding album is a lifetime investment which can also be treasured by close family members in the form of ‘Parent Books,’ which are basically a smaller replica of your original album. In addition to these, cute pocket books can also be ordered which make lovely gifts for bridesmaids or those unable to be with you on the day.